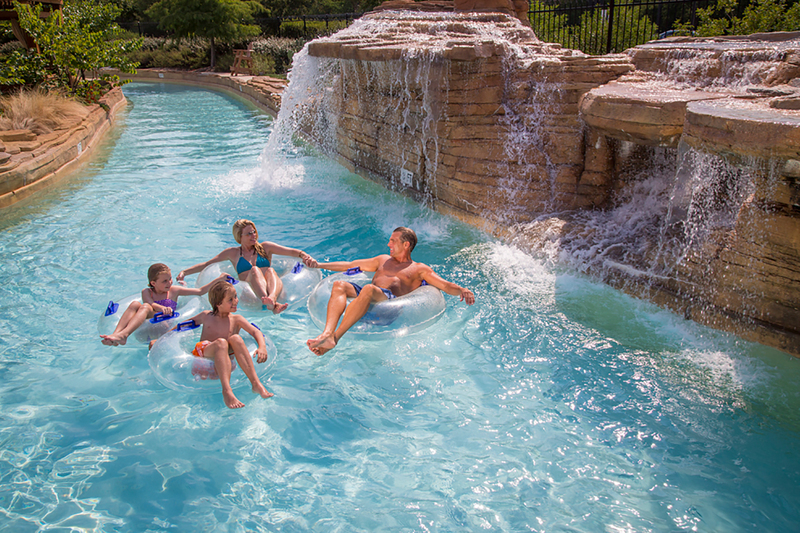 5 Steps to Ensuring Your Recreational Waterfront Settings are Meeting Your Objectives – in guest satisfaction AND bottom-line results. 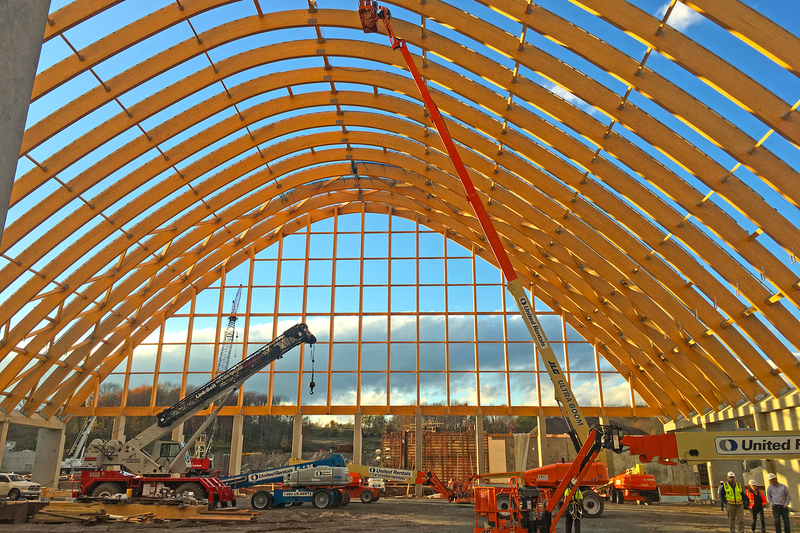 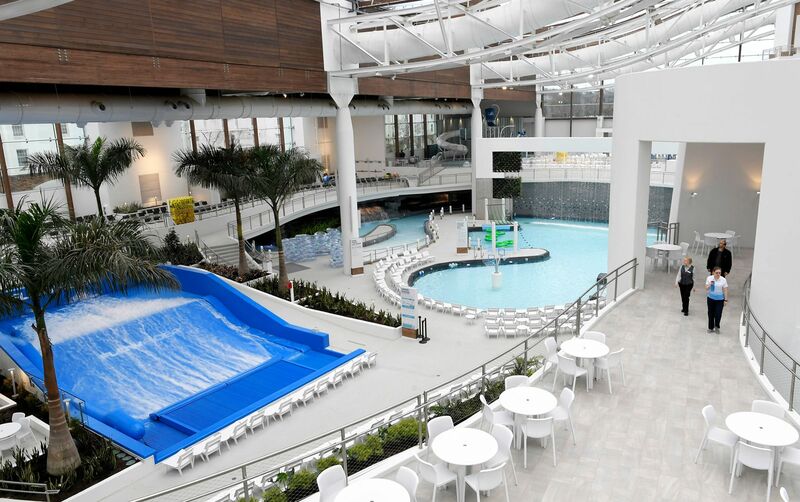 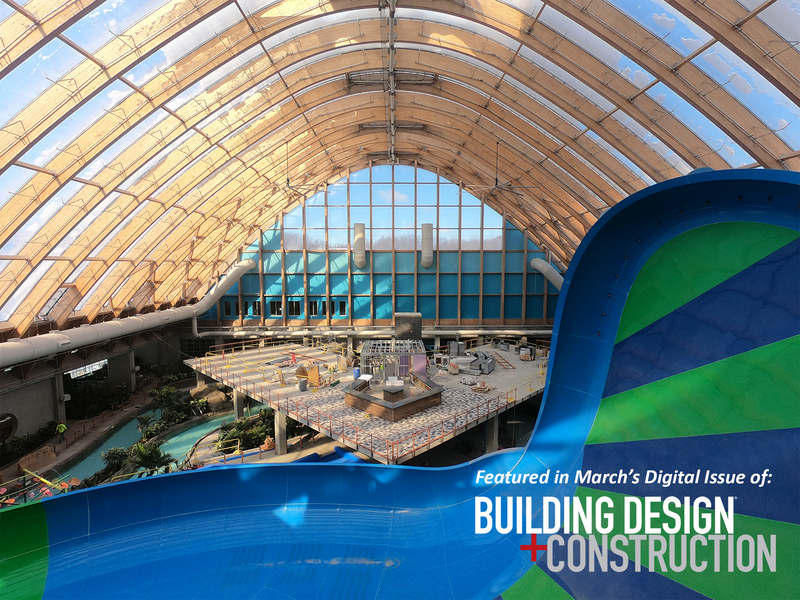 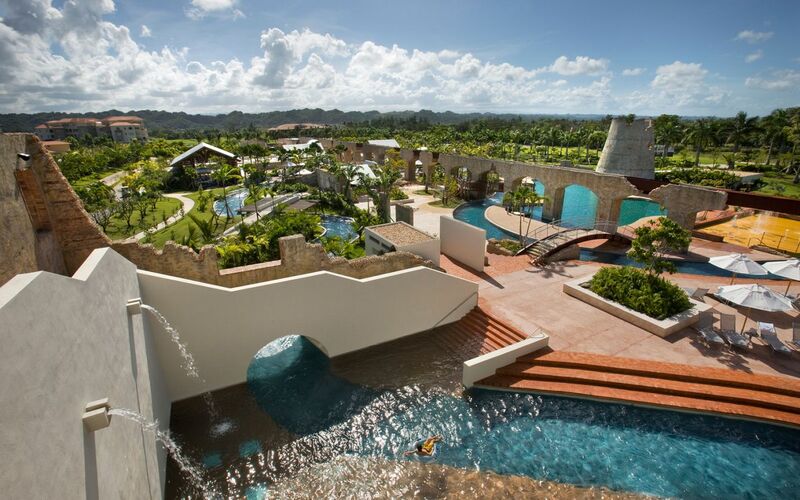 The Kartrite Hotel and Indoor Waterpark, which is on schedule to open in early 2019, celebrated the completion of the structural phase of the project with a topping-off ceremony. 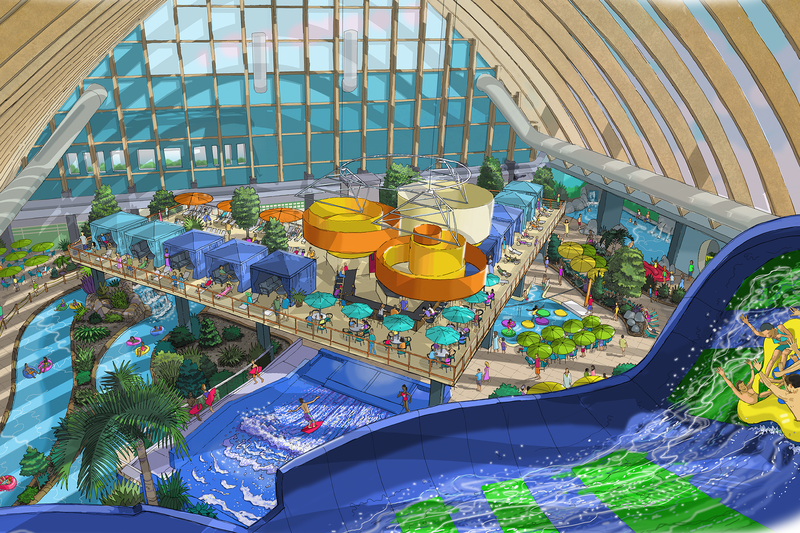 ADG has been contracted to design/build the water features at SoundWaves, an indoor/outdoor water experience at the Gaylord Opryland, opening fall 2018. 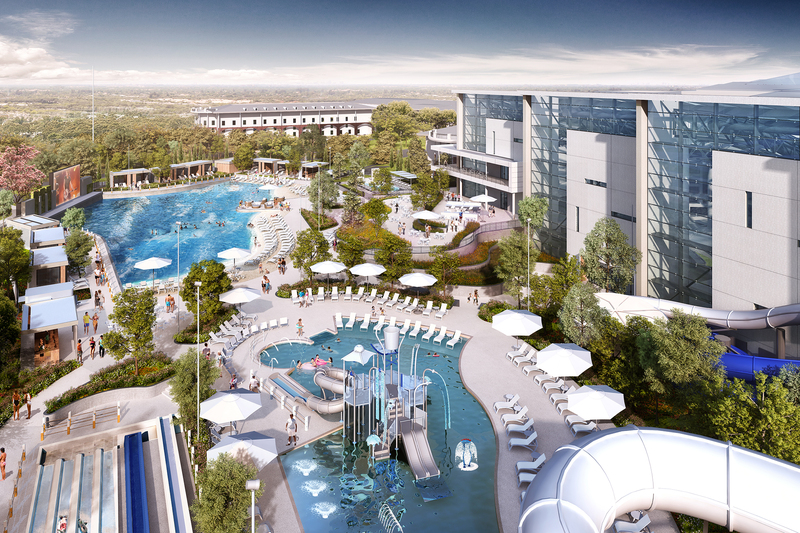 This project will be a 4 acre, 3-level upscale waterpark with dedicated recreation zones for adults, young children and families. 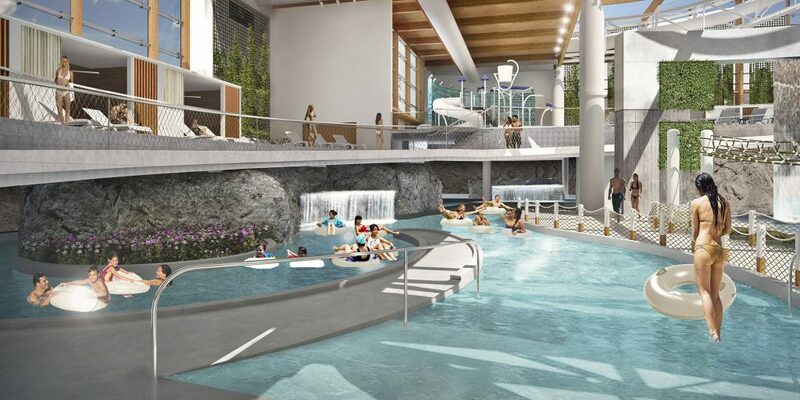 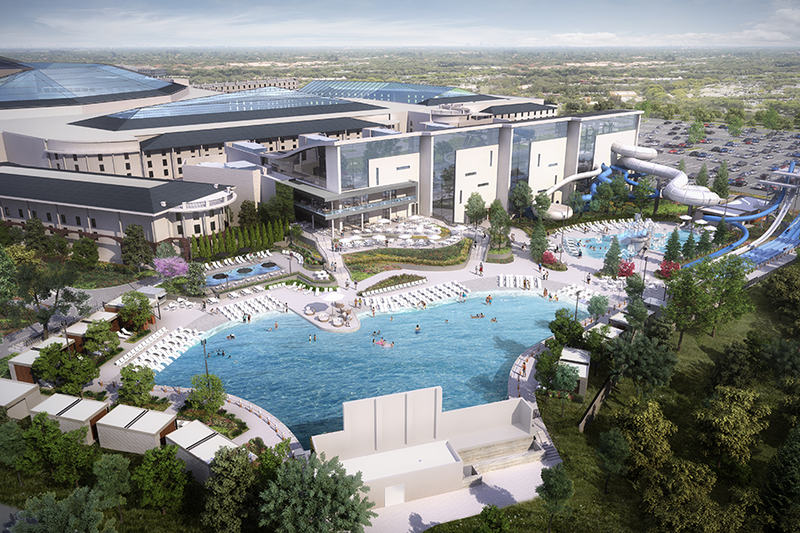 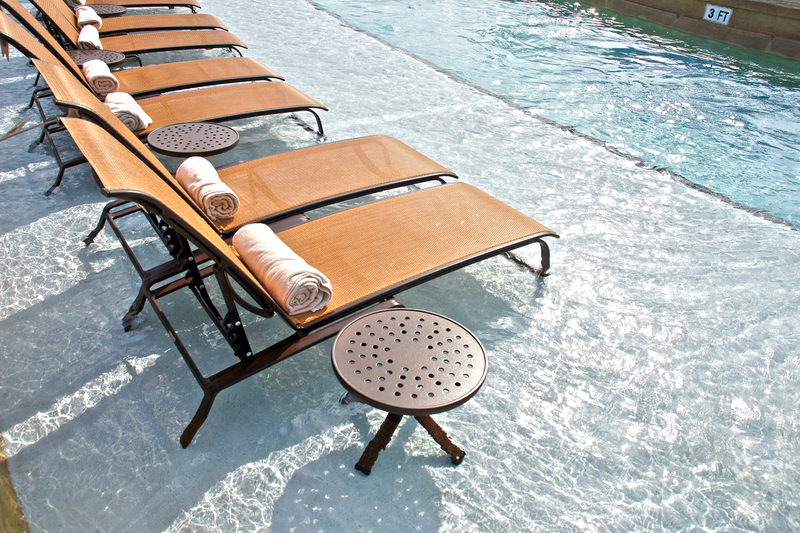 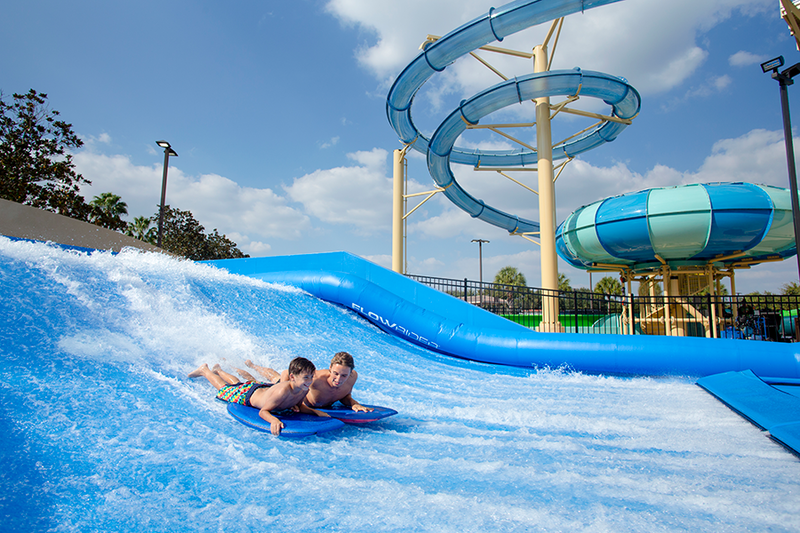 Gaylord Palms Orlando Partners With ADG To Add the FlowRider® to their Vast List of Recreational Offerings.